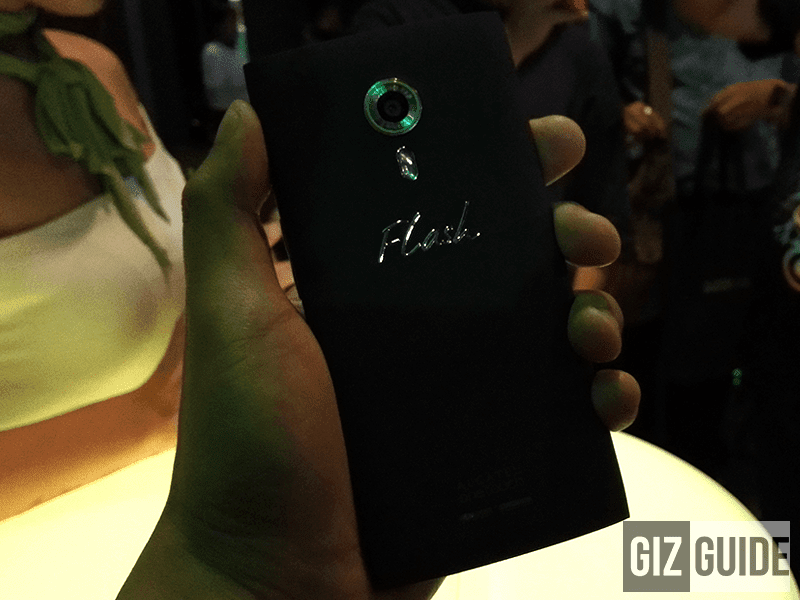 Alcatel Flash 2 Launched! A Super Camera Phone Priced At Just 6190 Pesos! Home / alcatel / alcatel flash 2 / alcatel flash 2 camera / alcatel flash 2 ph / alcatel flash 2 specs / mobile / news / Alcatel Flash 2 Launched! A Super Camera Phone Priced At Just 6190 Pesos! Earlier, Alcatel together with Lazada Philippines just announced their latest bang per buck offering called the Alcatel Flash 2. The Alcatel Flash 2 a camera centric smartphone that uses the technology of Samsung ISOCELL sensor to ensure high quality shots. 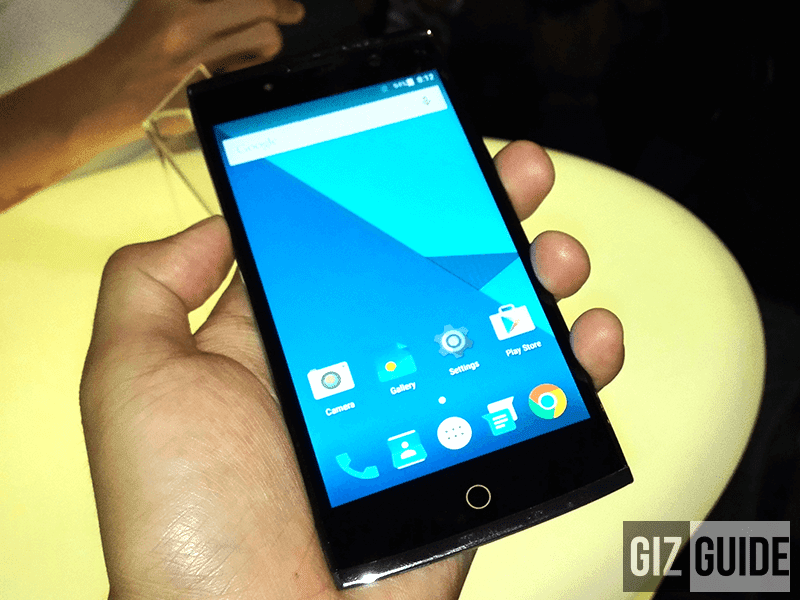 Just like what we reported before, the Flash 2 is a powerhouse phone for the price! It features a 5 inch HD IPS screen w/ MiraVision Image Technology, 64 Bit MediaTek octa core processor, Mali T720 GPU, 2 GB of RAM, 16 GB of expandable ROM, very promising 3,000 mAh of battery capacity and runs on the stock Android 5.1 Lollipop OS. This device also has 3G, dual SIM, HSPA+, Bluetooth 4.0 and LTE connectivity. The best part of the given specs is the use of a stock Android 5.1 Lollipop OS instead of the dreadful Lewa OS used with the Alcatel Flash Plus. A beastly camera phone in this price range! The new Flash 2 utilizes the excellent 13 MP ISOCELL sensor from Samsung with 1/3.06 sensor size and 1.12 um pixel size which was also used with the other variants of the Samsung Galaxy S5. The front camera on the other hand is using a 5 MP f/2.2 w/ flash sensor which is great enough for taking selfies even in the dark. It's priced at just 6,190 Pesos making it the most affordable smartphone to showcase this kind of camera and fantastic setup. It will be available nationwide thru Lazada Philippines starting this September 30.